We have been tracking some very interesting gear for health and wellness and wanted share the ones we have looked at with readers. “Sit up straight” is easy to say and surprisingly hard to do, especially for those of us who sit all day long! Lumo Bodytech is trying to do something about that with the Lift. The device is a small sensor which vibrates when you slouch, whether sitting or standing! The gentle reminder is a guide so the wearer can make the necessary adjustment in real-time. Besides tracking posture, the Lift also counts steps taken, distance travelled, and calories burned through the day. For those willing to make the commitment and use it conscientiously, this small gadget can help make a big difference in trying to correct some bad habits. 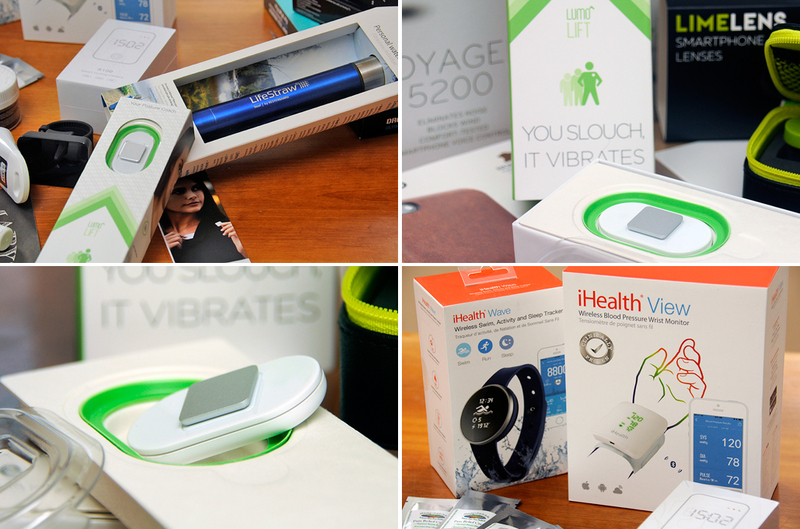 The iHealth View wireless wrist blood pressure monitor (BPM) is clinically tested and FDA approved. The portable BPM enables its user to get reliable readings anytime, anywhere. The blood pressure and pulse measurements are immediately viewable on the LED display and stored for later transfer to the smartphone or computer for analysis. The iHealth Wave is a fitness tracker optimized for swimming, running, and everyday activities. It lets you know how active you have been by noting your total activity throughout the day. The Edge also tracks your sleep patterns so you can get an idea of how well you sleep over time. 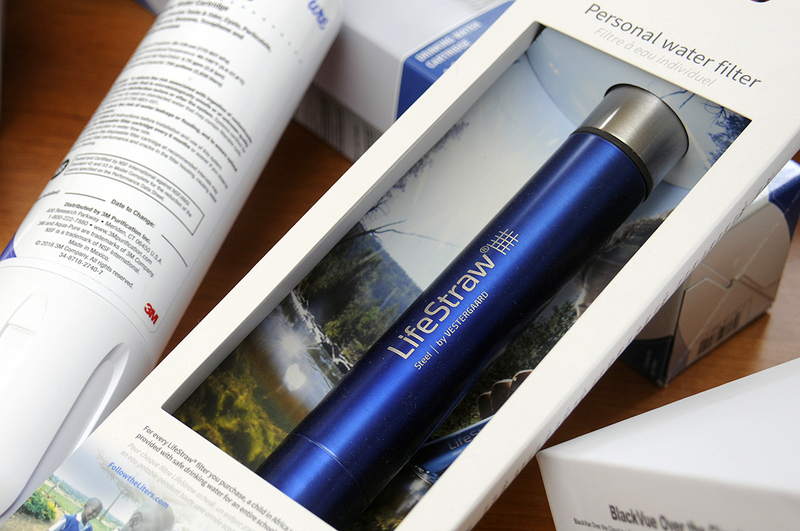 LifeStraw Steel is a portable water filter with a 2-stage filtration process that will remove bacteria, protozoa, and reduces organic chemical matter and chlorine. The slim straw-like design makes it easy to bring along for hiking, backpacking, and travel. The replaceable activated carbon filter removes some chemicals (like chlorine) and should be changed every 3 months when in use. The hollow fiber micro filter removes 99.9999% of bacteria and 99.9% of protozoa. 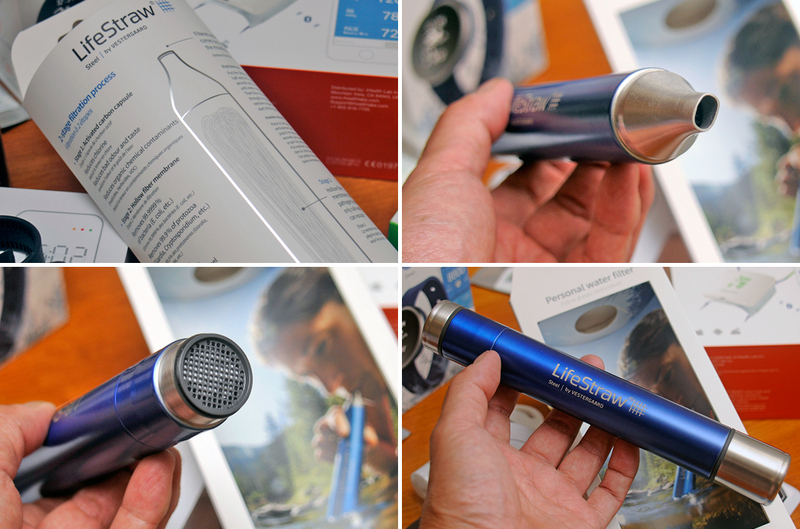 The LifeStraw Steel can filter up to 1,000 liters (264 gallons) when properly maintained. That’s pretty amazing! A few readers asked us about the hemp-based pain relief creams and oils after reading our articles on foam rollers, ice/heat packs, and related items. We thought the idea was interesting and have decided to take a look at some of the popular ones on the market. All the ones we looked at do not have tetrahydrocannabinol (THC) as an active ingredient. 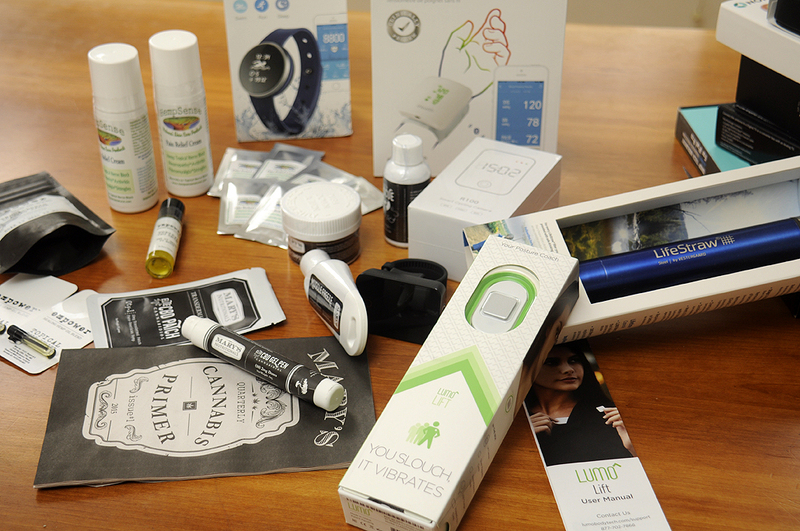 THC-based products are only legal in six states and are sold only in licensed dispensaries. CBD, also derived from hemp, is non-psychoactive. It is a legal alternative to THC, and products based on the CBD derivative are legal in all 50 states. We are in the process of trying these different creams, patches, and oils. We hope to have the results in and our impressions summarized by the end of Fall. Empower Bodycare’s medicinal oils and soaking salts have anti-inflammatory, analgesic, antimicrobial, and antibacterial properties. 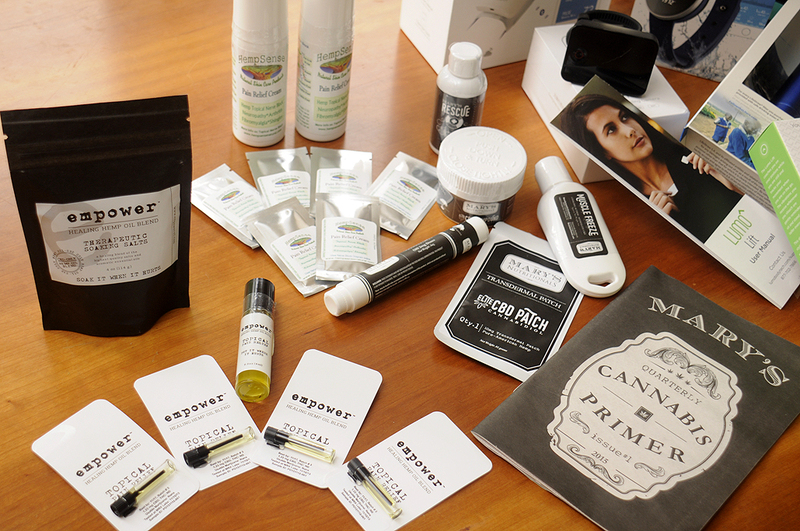 Their Topical Pain Relief oils and Soaking Salts are non-psychoactive and will not get you high. Empower customers have reported the topical oils and salts help with everything from generalized chronic pain to eczema, from bruising to bug bites, and from hand contractures to headaches. Empower Cannabidiol-only oil (CBD oil) infused products can be found at their Online Store. Mary’s award-winning Transdermal Patches are born out of a commitment to accurate dosing and the application of advanced delivery methods. They are 2×2 laser-cut squares that contain 10mg of Hemp Extract, which is gradually released over 8-12 hours. Patches are latex-free and made with pharmaceutical grade adhesive and hypoallergenic foam backer. 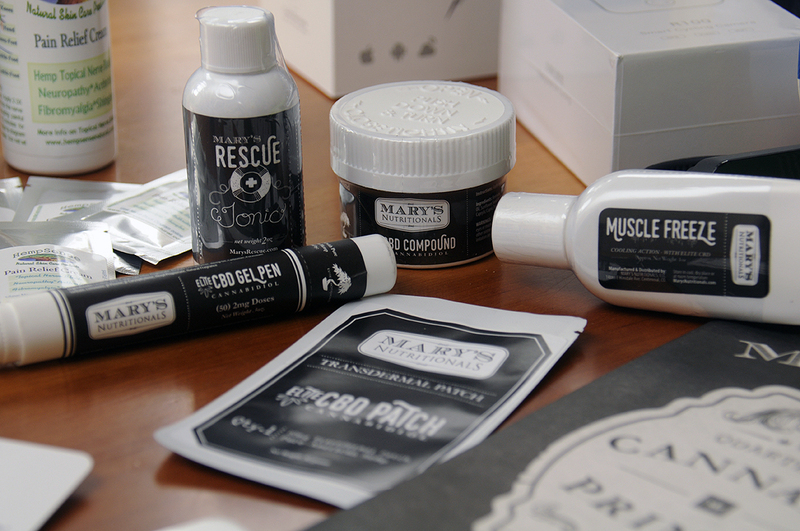 Mary’s all-natural Topical Compound is applied locally to muscles, joints or any tender area. Muscle Freeze combines Hemp and natural plant extracts for a soothing, cooling effect. The Transdermal Gel Pen is perfect for quick, discreet application of hemp extract. Mary’s proprietary dispenser pen contains fifty 2-mg doses of Gel. Users apply it to the wrist, ankle, temples, or any other veinous area. 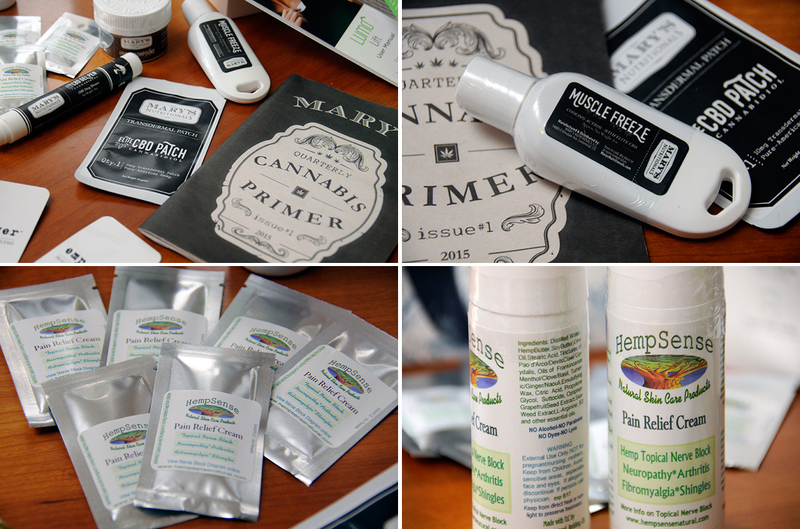 Every batch of Mary’s products is laboratory tested for quality, accuracy and consistency. Mary’s Nutritionals may be ordered directly here. HempSense Natural SkinCare’s mission is to heal the world with soothing medicated hemp products. The Pain Relief Cream has the anti-inflammatory effects of Hemp Seed Butter and Emu oils, along with the essential oils of Turmeric, Frankincense, Clove, Menthol, and other herbal actives to create a powerful analgesic formula helpful in addressing many types of pain. HempSense products are formulated and compounded in small batches by a licensed California physician located in Northern California.